On Sunday the 26th of October a coffee morning was held in aid of Cliona’s Foundation in An Cuppan Tae in Emly, Tipperary. 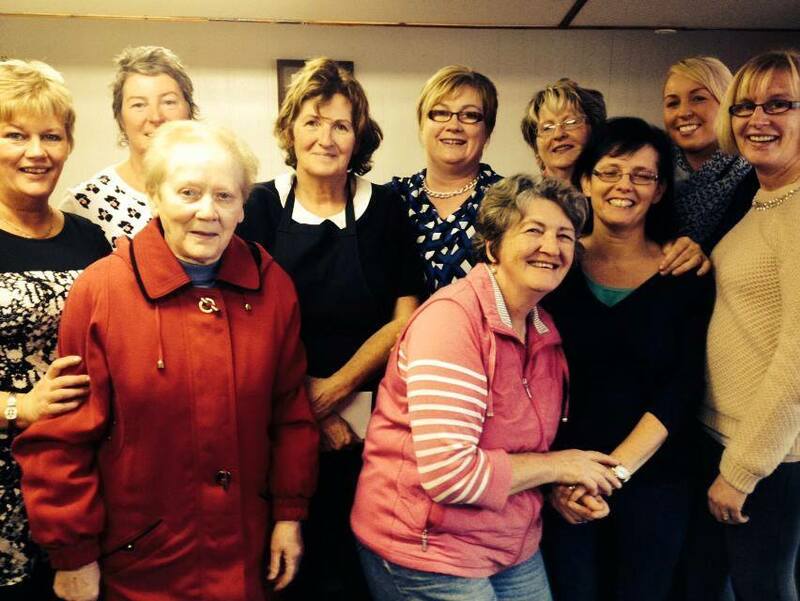 The coffee morning raised an incredible €1,700 for Cliona’s Foundation. Thank you so much to everybody involved.